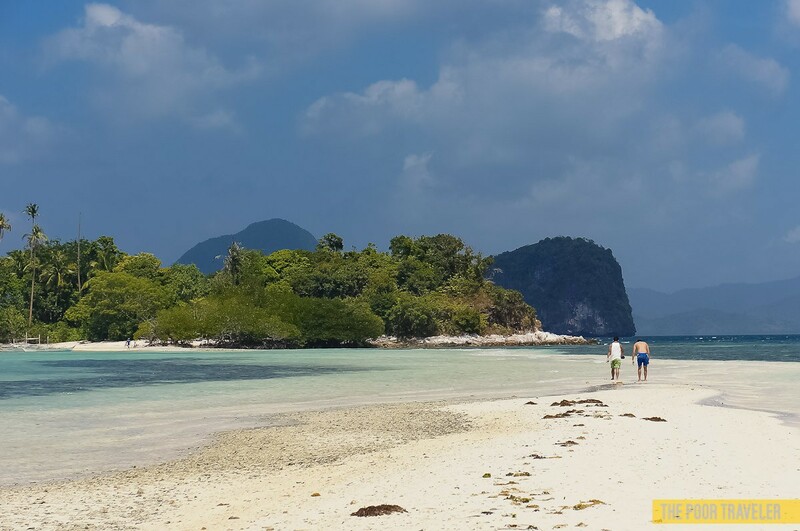 Concealed in one corner of Bacuit Bay is Snake Island, so-called not because of anything snake-related, but because of a naturally S-shaped sandbar that snakes across the water to it. Locals have another name for it, Vigan Island, but tourists usually call it by its hissy nickname. 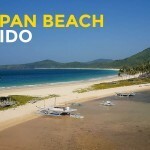 The sandpit is made of fine white sand and connects the island to mainland Palawan. 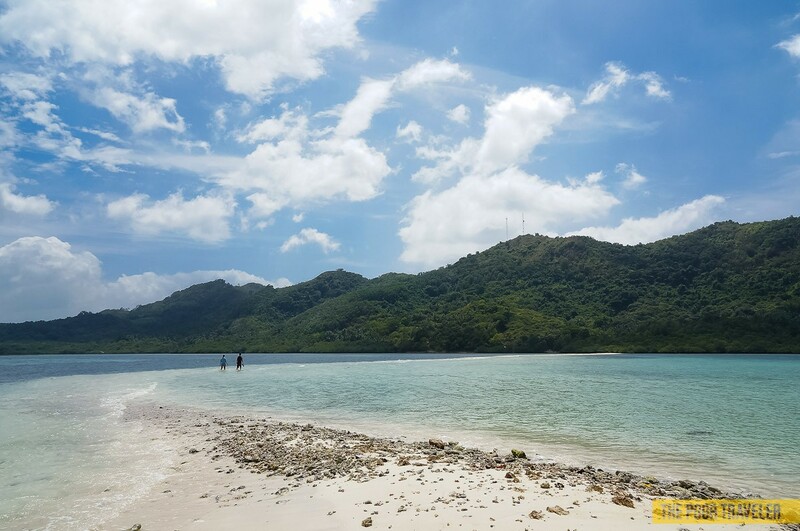 Snake Island is one of the more popular beach destinations in El Nido and is what many look forward to the most about Tour B. 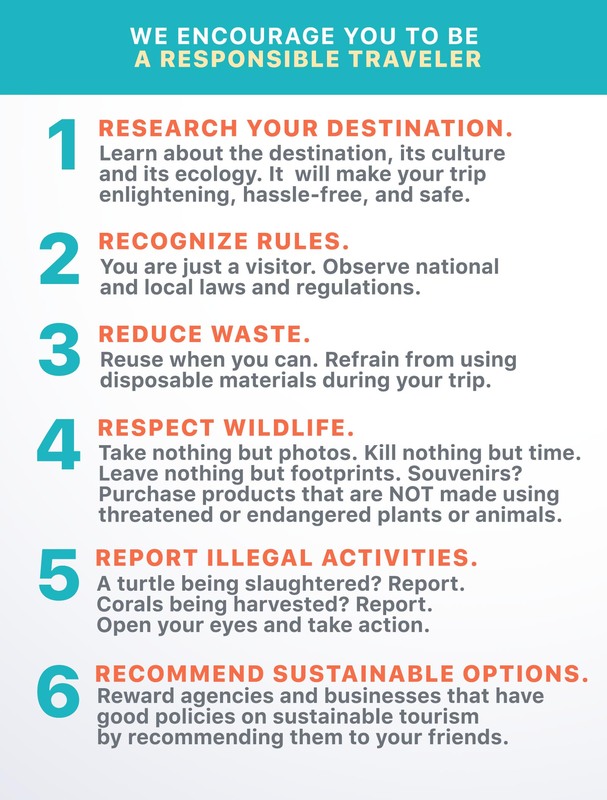 How to get there: From Manila, fly to Puerto Princesa. 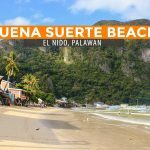 To get to El Nido, take a Roro bus to El Nido (P380, 6-7 hours). Vans are also available. 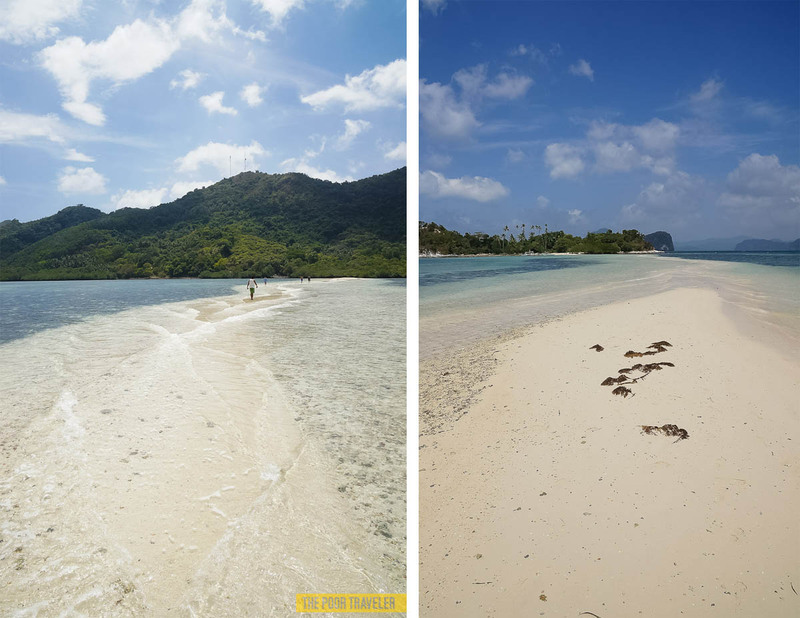 From El Nido Poblacion, take TOUR B, which makes a stop at Snake Island (P1300/person). 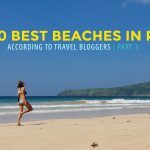 Where to stay: Most tourists pick a resort or hotel in El Nido Town Proper and just join Island Tour B to visit this sandbar. 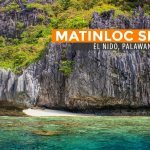 You’ll find a list of accommodations at ElNidoPalawan.com.ph. 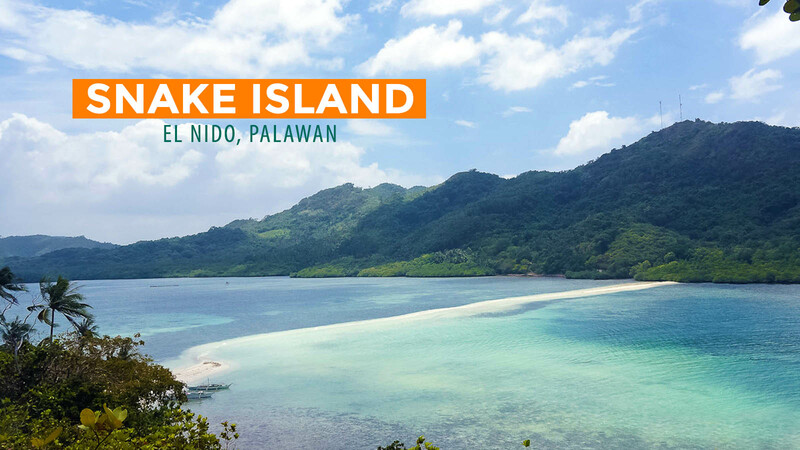 If you have more time: Snake island is part of El Nido Tour B. 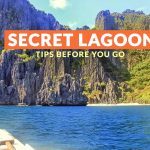 Other stops include Pangalusian Island, Pinagbuyutan Island, Cadugnon Cave, and Cathedral Cave. Where to eat: If you’re joining an island tour, your tour guides will be preparing lunch for you at one of the stops. 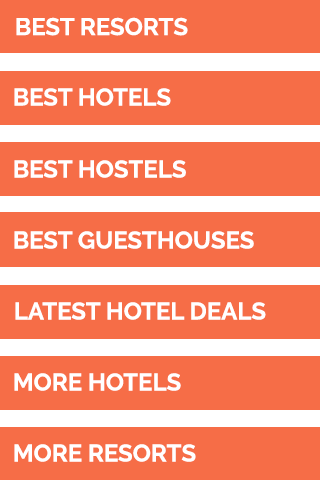 It is included in the tour package.